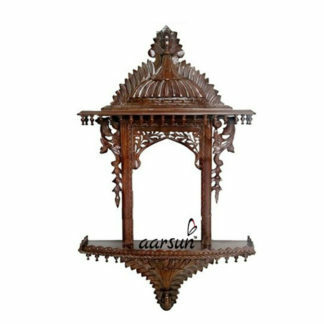 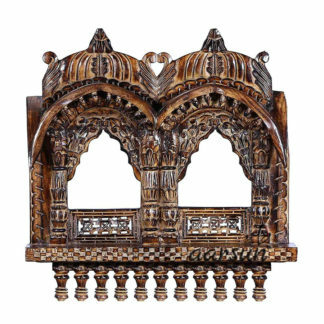 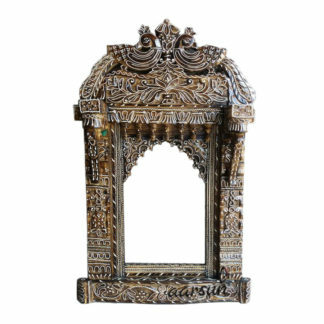 Wooden Jharokha in a variety of designs and sizes made from premium quality wood and single as well as multi shade polishing. 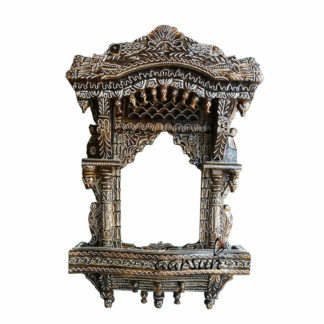 Jharokha are a resemblance to the royal time depicting the Balcony in Royal Palaces for Kings and Queens. 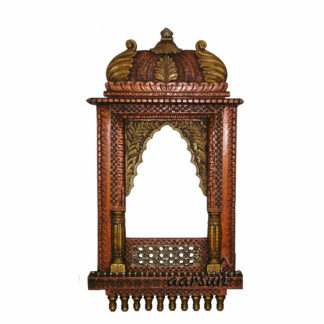 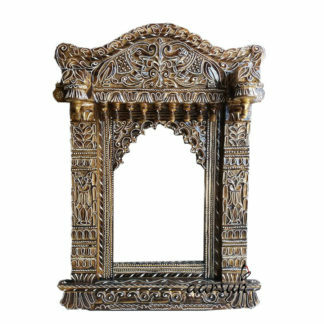 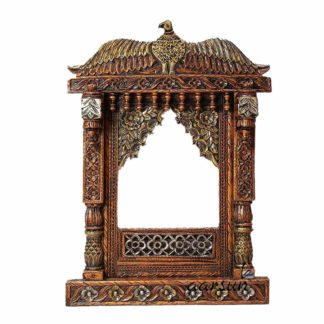 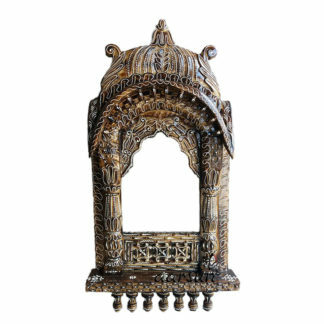 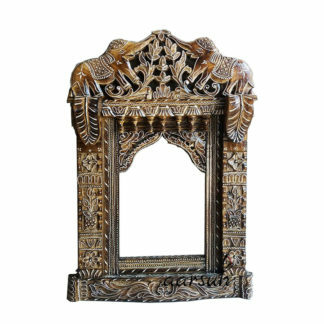 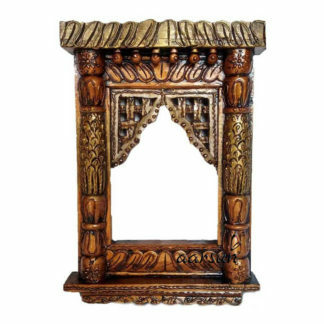 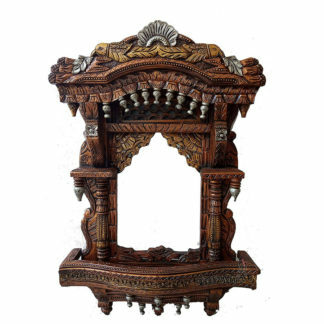 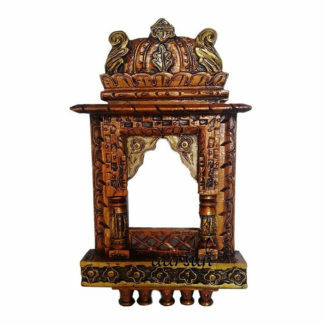 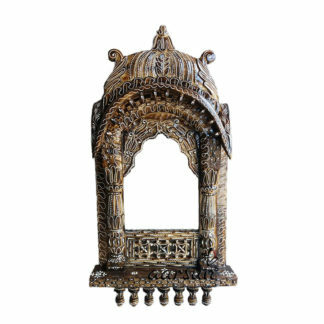 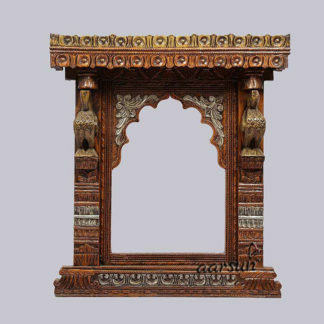 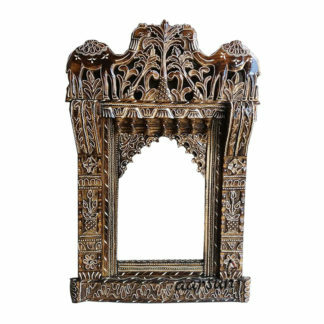 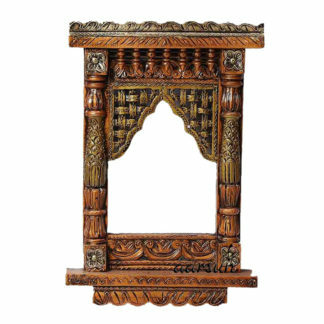 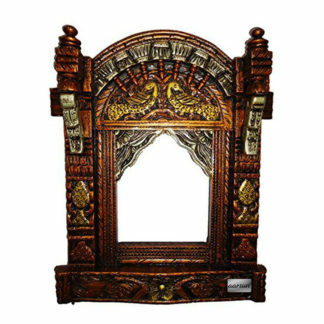 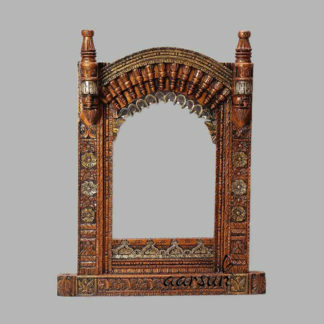 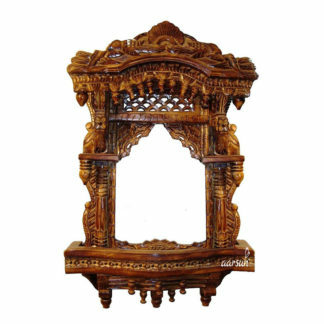 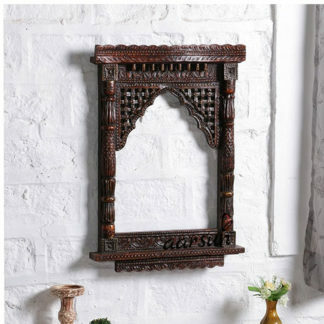 Jharokha Frames can be used as a Wall Decor as well as Window Panes or Mirror Frames. 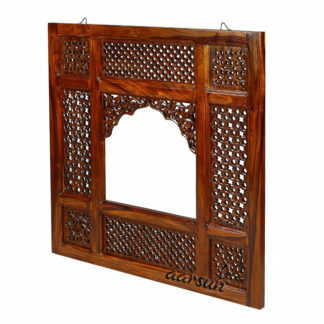 Contact us at +91-8192999135 for different sizes or designs.